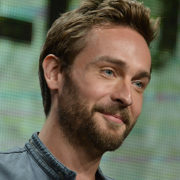 HBO pilot Watchmen has added Sleepy Hollow alum Tom Mison, Frances Fisher (Resurrection), and White Famous actor Jacob Ming-Trent. HBO’s Watchmen pilot has announced its first round of casting, with two-time Emmy winner Regina King and Miami Vice’s Don Johnson leading the way. DC Comics’ Watchmen may be back in development at HBO from Damon Lindelof. 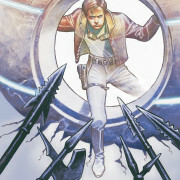 Craig Byrne makes the case for a time-traveling DC Comics adaptation.